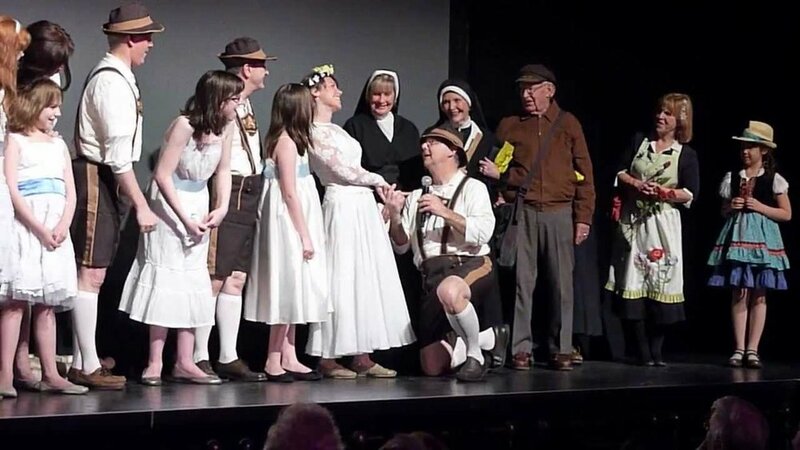 "Sing-a-Long-a Sound of Music" is coming to the Whitty Theatre in Wokingham!. This a charity event, part of Fortycubed, an inspirational fundraising effort where Jac is aiming to raise £40k across 40 charities to celebrate her 40th Birthday. We are lucky to be one of the chosen charities, and all profits from this event will go to help us combat loneliness and social isolation in the area. We want to fill the theatre with singing nuns, Julie Andrews lookalikes or any other direction your creativity takes you! There will be food, drink, time for a practice and a guarantee of laughing your leiderhosen off! DOORS OPEN: 4.00pm with Pizza available to purchase from 'Little Reds' pizza oven. Movie will have a 10 minute interval.